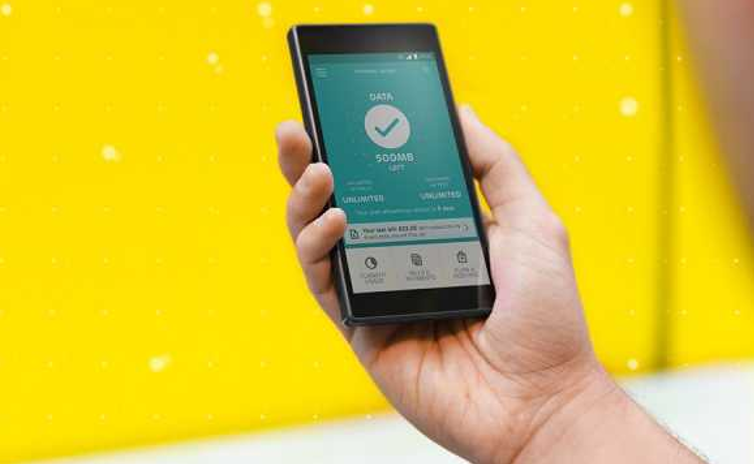 EE will have to pay a multi-million pound fine to the Treasury after serious failings saw it overcharge tens of thousands of its own customers. A year-long Ofcom investigation launched in January 2016 found EE “acted carelessly or negligently” and “made fundamental billing mistakes”. These errors saw 40,000 people pay £250,000 more than they should have for phone services. 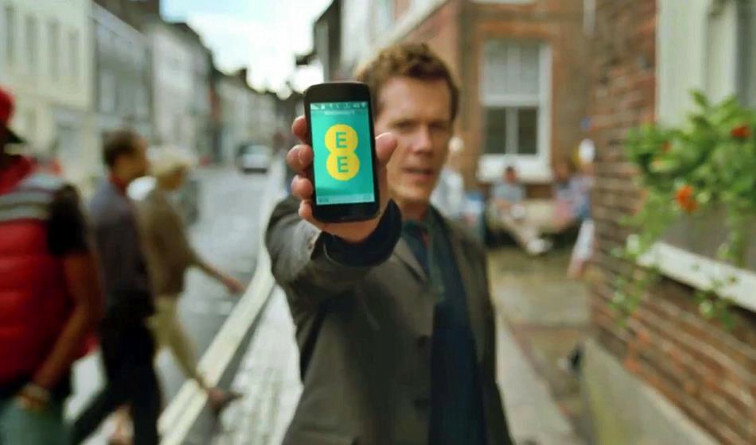 EE now face a £2.7 million fine for not only making the blunders but also failing to pay back what it owes. In a catalogue of errors uncovered by Ofcom, the phone and broadband provider incorrectly charged customers who phoned the ‘150’ EE customer service number while roaming in the EU. EE wrongly categorised these ‘150’ calls as customers trying to dial a number in the United States – which has a prefix of ‘001’. It meant customers were charged 10 times more than they should have been: at an international rate of £1.20 per minute, instead of the normal rate of 19p a minute. Tüv Süv BABT, the British company that looks after EE’s billing system, marked the mix-up as an ‘Extraordinary Performance Failure’. Even worse, while they admitted the error, EE decided not to reimburse the vast majority of people it had overcharged until the regulator stepped in. Because it had not kept detailed billing records EE said it could not identify everyone who was wrongly charged and instead donated to charity the £62,000 they should have given back to customers. But as part of the £2.7m settlement Ofcom is forcing EE to find and reimburse all 6,905 overcharged customers. 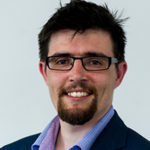 In a statement Ofcom’s Consumer Group Director, Lindsey Fussell warned phone companies that anyone breaking the regulator’s rules “should expect similar consequences”. “EE didn’t take enough care to ensure that its customers were billed accurately,” she said. “This ended up costing customers thousands of pounds, which is completely unacceptable.